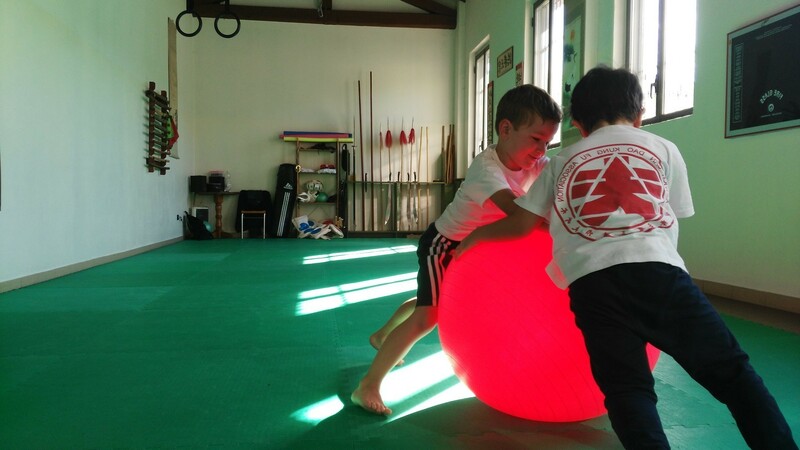 In children classes, our programs are entirely dedicated to the development of their body and mind abilities, most important elements during their first education. Kids classes are based on physical and athletic preparation, coordination, self-control, self defence and fighting tecniquesorts. All important elements for teenagers development. In San Dao adults classes, we offer a program builded on the analysis of fighting in order to understand the most suitable system to our physical condition. Learn self control and respect with a particular focus on concentration which stands at the grounds of this discipline. An effective fighting method based on traditional chinese Kung Fu, applicable both in the ring or in the streets. For who wants to follow a more specific and tailored course with fixable dates and times. For everyone who is interested in teaching, learning all the necessary notions to manage adults and kids groups.